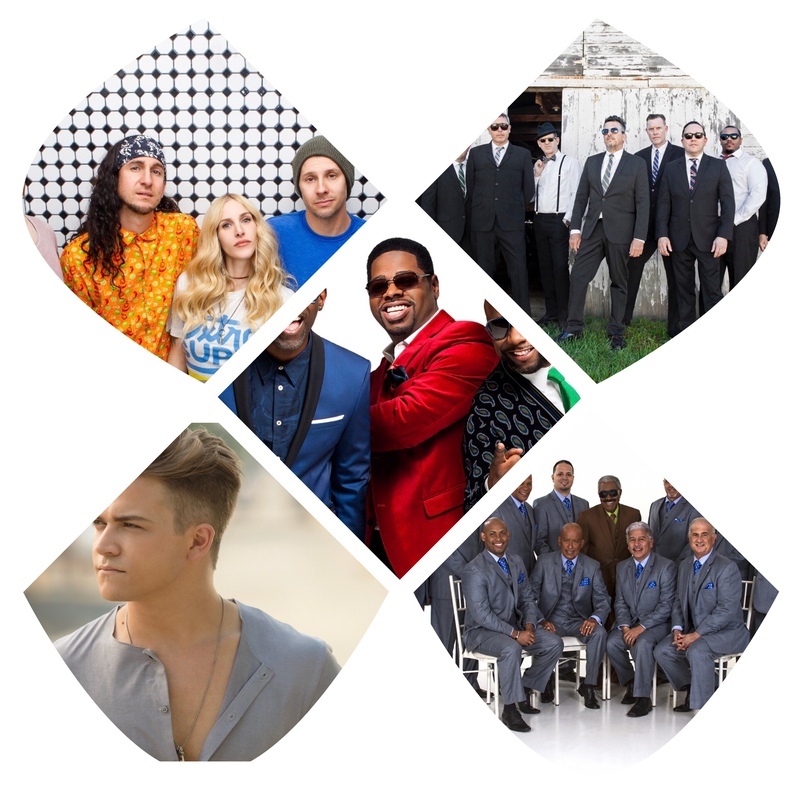 The Busch Gardens Tampa Food and Wine Festival is back this March on select days with a massive line up of food and wine, but more importantly a huge line up of concerts that range from legendary groups, to Internet sensations and even some new up and comers. The concerts happen on weekends and other select dates. That’s also a pretty solid line up of talent for the event as well. All concerts are included with theme park admission, though you can get VIP tickets to not only get closer to the stage, but also a sampling of the amazing food and wine offerings at the festival. There are several new menu items this year, including grilled lamb chops featuring a 15-year balsamic drizzle from northern California, mouthwatering Tex-Mex classics like chorizo queso fundido with sweet onions and shishito peppers or grilled elote – the park’s spin on Mexican street corn featuring cotija cheese and lime crema. Busch Gardens has been stepping up every year of the Food and Wine Festival and this year is no exception!